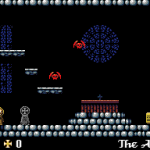 Descubre los secretos de la iglesia abandonada y erradica el mal que se esconde en ella. 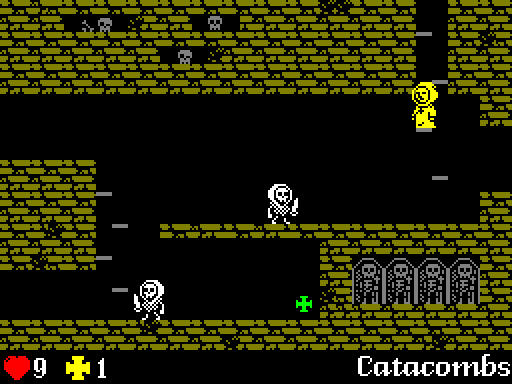 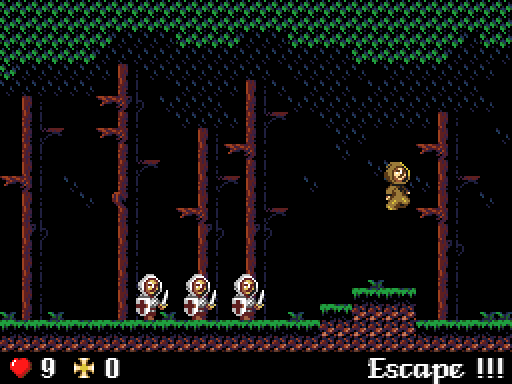 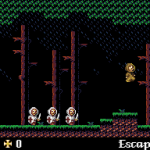 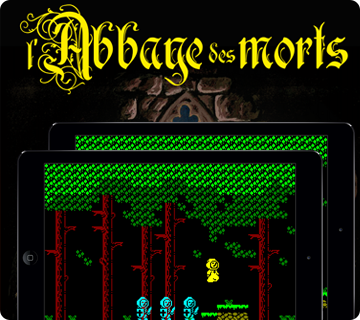 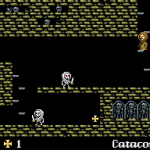 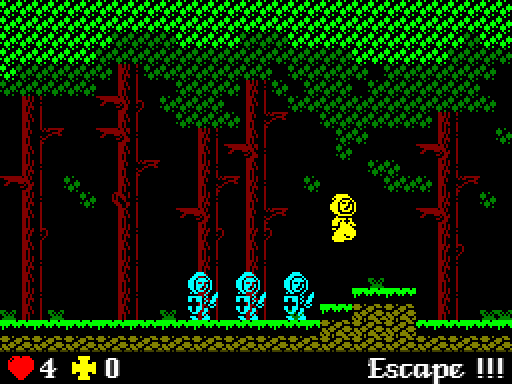 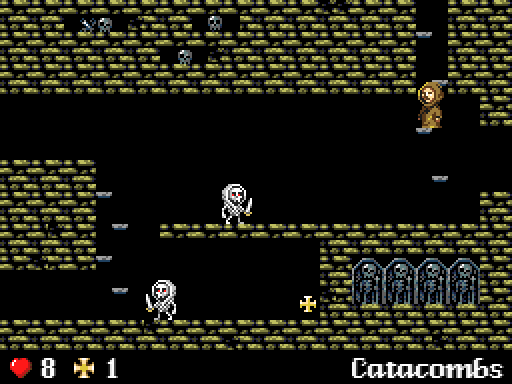 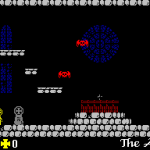 Abbaye des morts is a game created by Locomalito and Gryzor87. 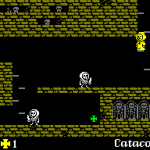 In the thirteenth century, the Cathars, who preached about the poverty of Christ and life without material aspirations, were persecuted as heretics by the Catholics and expelled from the Languedoc in France. 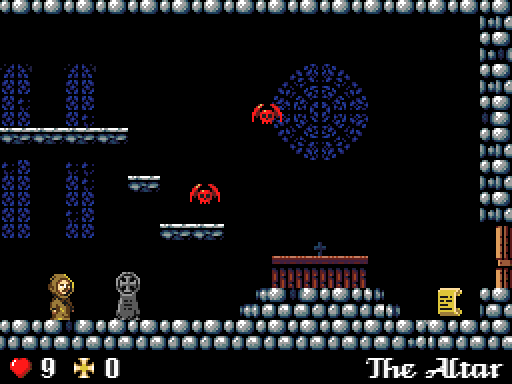 One of them called Jean Raymond, found an old church in which to hide from the Crusaders, not knowing that beneath its ruins lay buried an ancient evil. 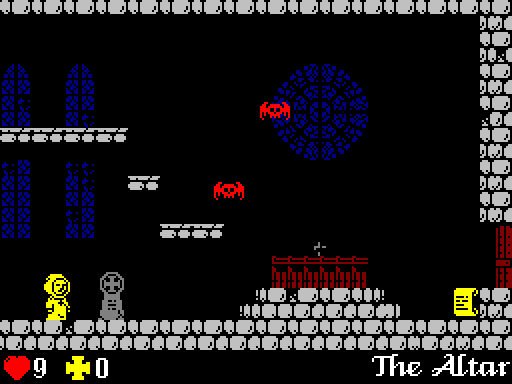 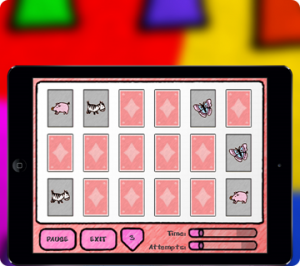 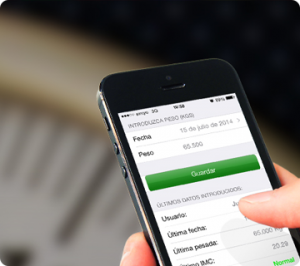 It has the original and the improved images, easily interchangeable on the main menu.